Home > Hand Tools > Lifting - Pulling - Straps - Winch > Shop Fox D4077 Electric Hoist 880 lb. 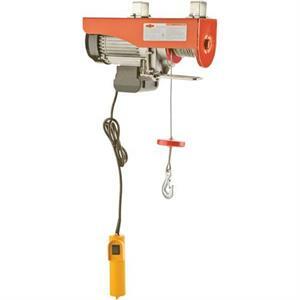 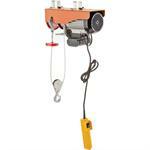 Woodstock D4077 Electric Hoist 880 lb. 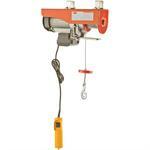 Woodstock D4077 Electric Hoist 880 lb. Woodstock D4077 Electric Hoist 880 lb.